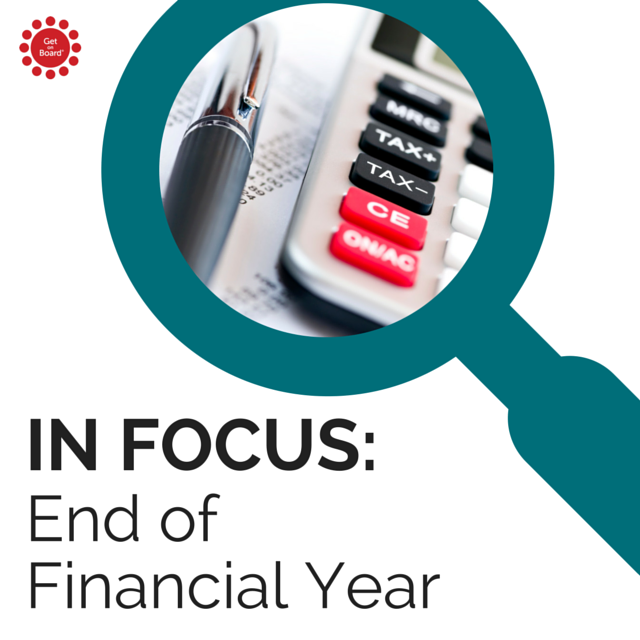 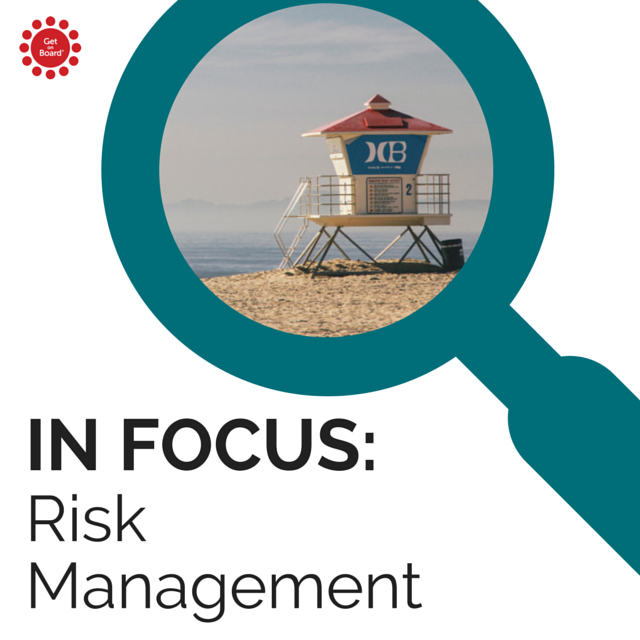 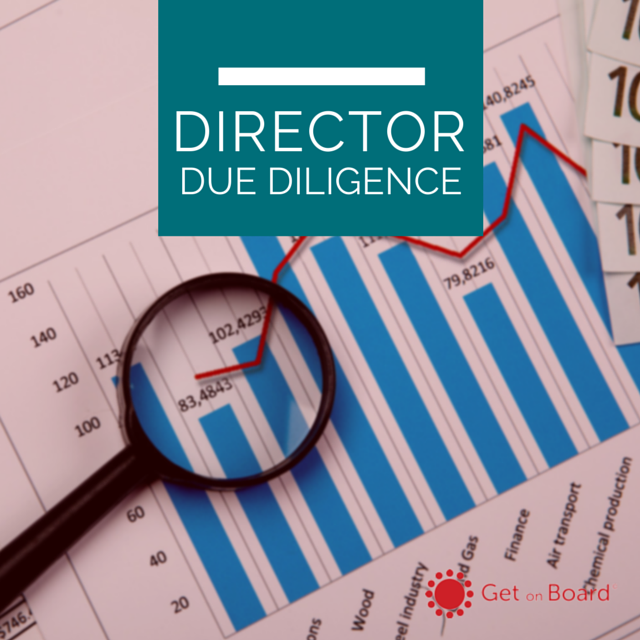 Duties, responsibilities, rights, and obligations of directors; Monitoring the actions, policies, and decisions of corporations; Aligning interests among an organisation’s stakeholders; Rights and equitable treatment of shareholders; Role and responsibilities of the board; Integrity and ethical behaviour; Disclosure and transparency; and related topic areas. 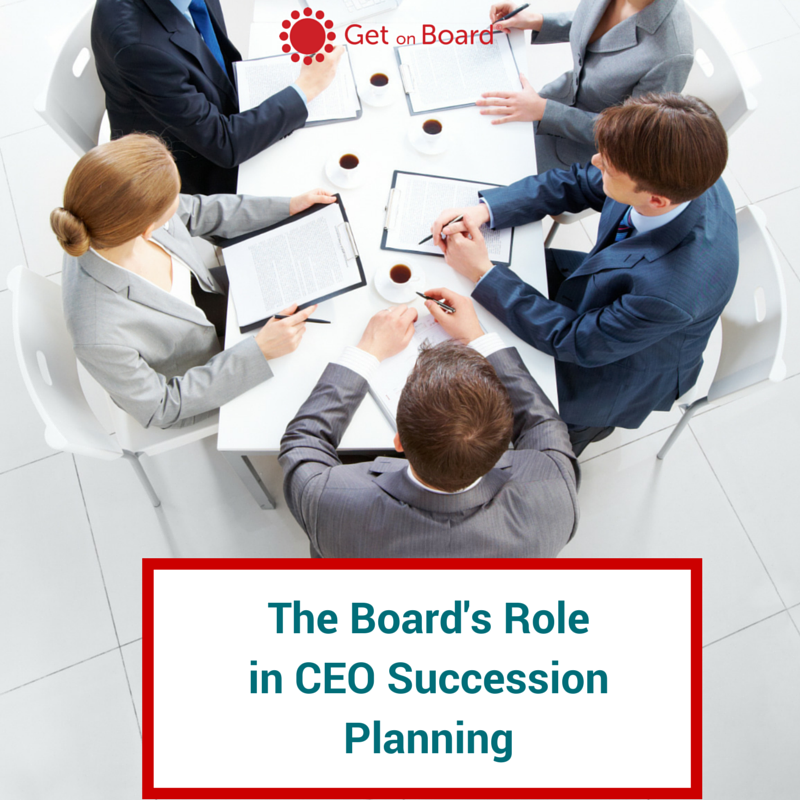 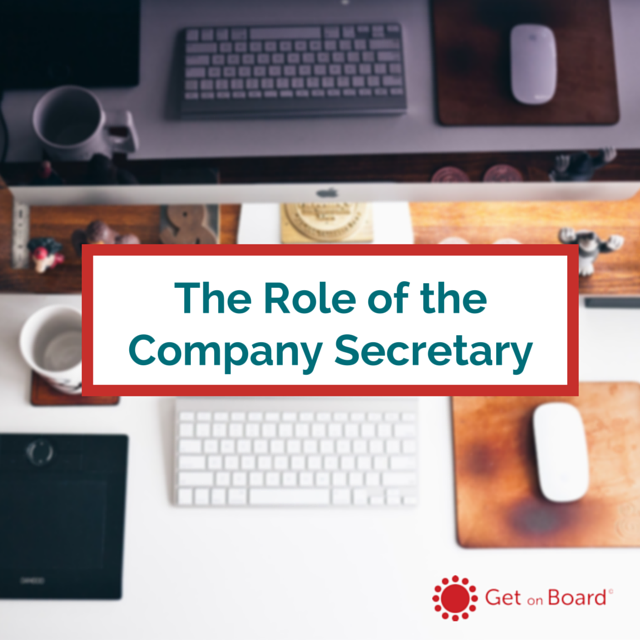 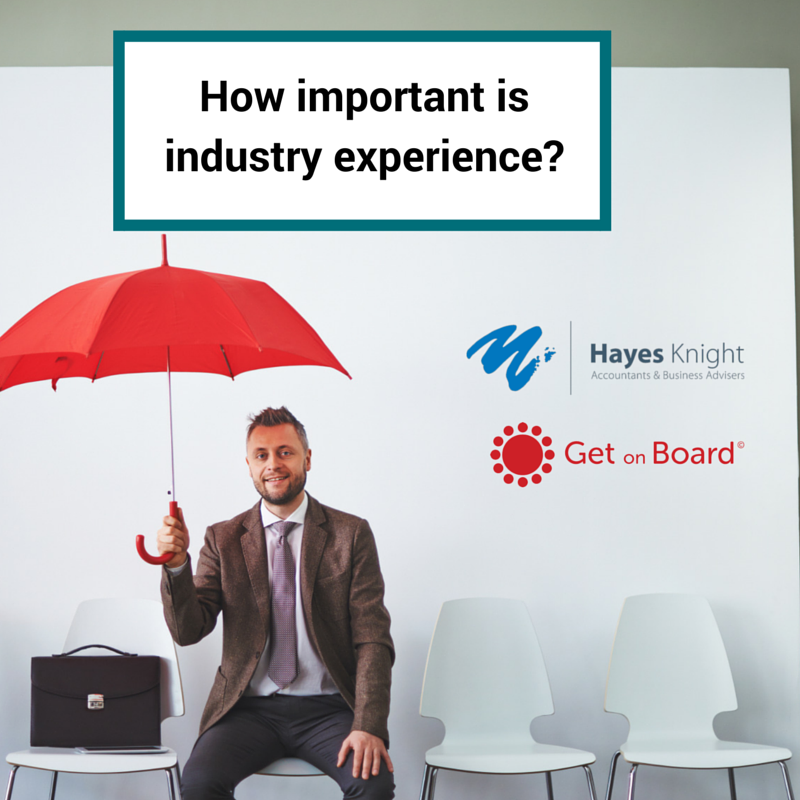 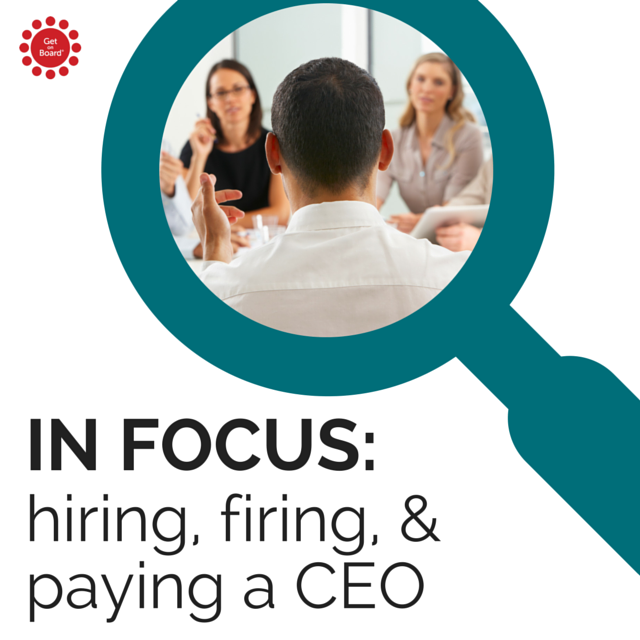 Hiring a CEO: how important is industry experience? 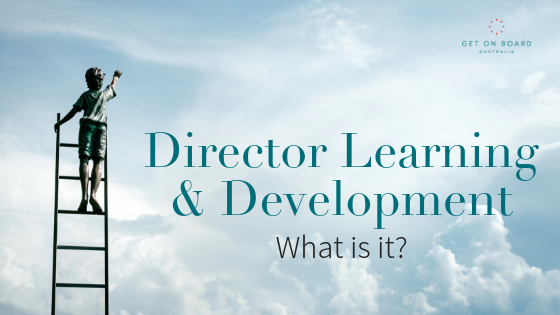 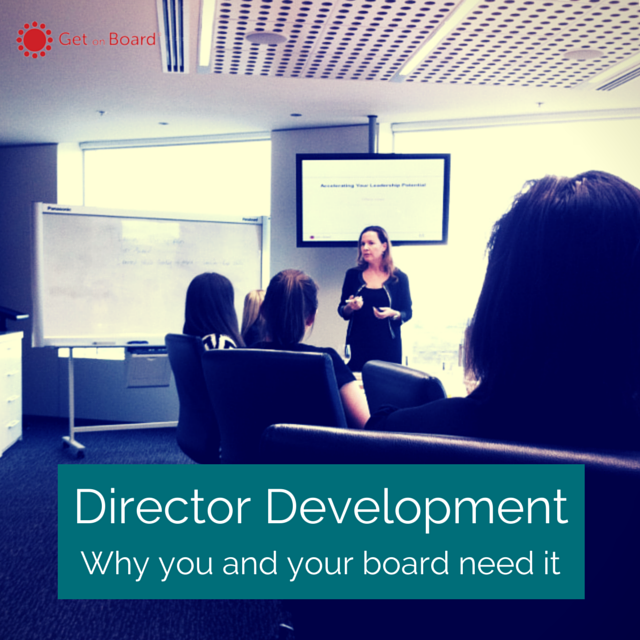 Director Learning and Development: What is it?